SALT LAKE CITY, UT– Artistic Director Adam Sklute’s critically acclaimed production of Swan Lake returns to the Capitol Theatre stage for just 11 performances February 8—23. Ballet West is thrilled to reprise this iconic and beloved ballet with classic staging, exquisite dancing, lavish costumes and sets, and Tchaikovsky’s iconic music. When it last graced the stage, The Salt Lake Tribune called it, “mesmerizing,” and the Deseret News said, “the artistry is some of the best in the ballet world.” Swan Lake is produced with the generous support of the Barbara Barrington Jones Family Foundation and Jones Waldo. 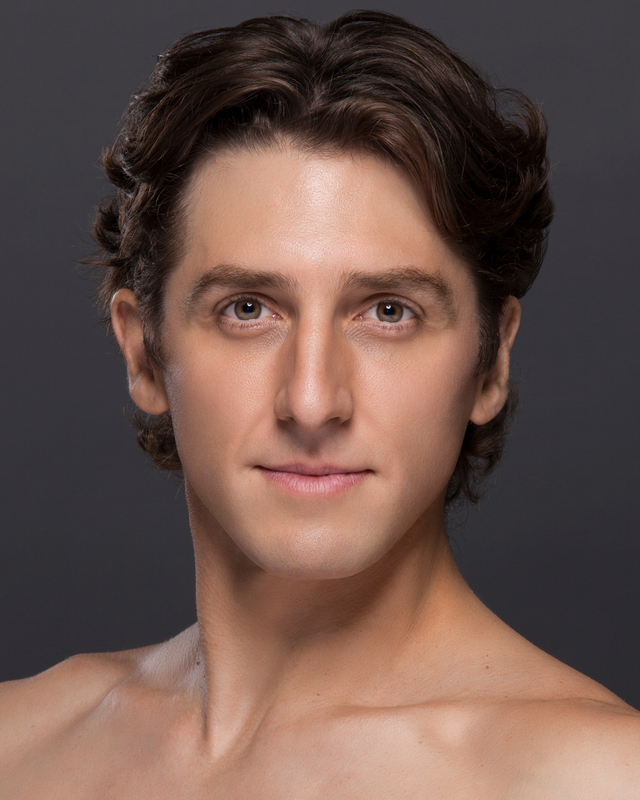 Swan Lake will also mark Principal Dancer Christopher Ruud’s final performance on the Capitol Theatre stage. After 21 years and countless accolades, this exemplary dancer will retire at the end of the season. “Christopher Ruud has had an incredible legacy with Ballet West,” said Sklute. “His mother danced with the company, and his father, Tomm Ruud was one of the first dancers under Mr. Willam Christensen. Christopher’s career is remarkable. He’s been an incomparable partner to all his ballerinas, a great dancer on his own, a powerful actor, and one of my finest artists. I will miss him, and I know our patrons will miss him, but I am excited for the next chapter of his life.” Christopher takes on the role of Siegfried Friday February 22rd and Saturday February 23rd at 7:30pm. In conjunction with Swan Lake Ballet West offers Warm Ups before each performance. These fun and informative discussions with members of the artistic staff are free of charge to ticket holders and begin promptly one-hour prior to each performance. Attendees will get insider information on the evening’s program including background on the ballet, information on the choreographer, and other interesting behind-the-scenes facts. At Warm Ups, members of the Ballet West artistic staff are available to answer any questions that audience members may have. Performances of Swan Lake will take place February 8-23 for just 11 shows at the Janet Quinney Lawson Capitol Theatre, 50 West 200 South, Salt Lake City, Utah. Tickets start at just $24 and are available at www.balletwest.org or by calling the Ballet West ticket offices (801) 869-6900.